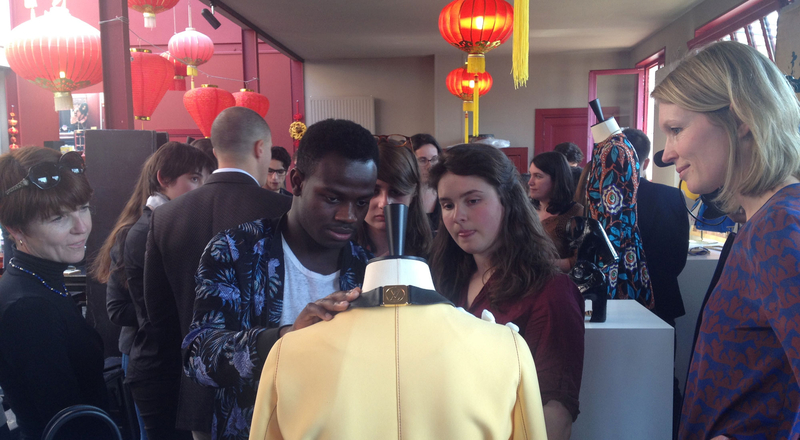 On April 8 LVMH welcomed students in three classes in the first cohort that will graduate from the Institut des Métiers d’Excellence (IME). 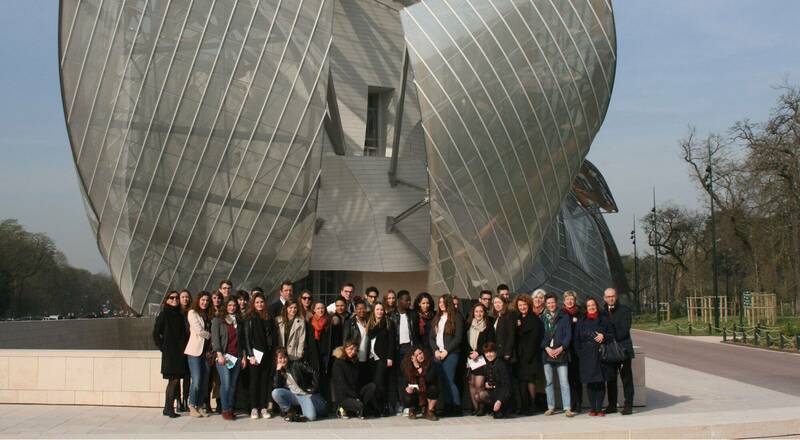 The students attended a joint master class at an emblematic nexus of creativity, the Fondation Louis Vuitton. 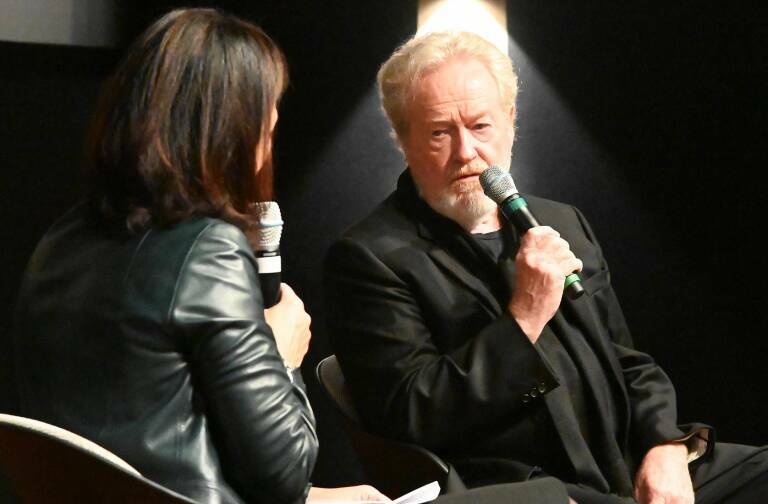 The event offered a chance for them to discover other disciplines that share a passion for excellence. The first IME graduating class counts 28 students who all share a passion and desire to master skills that have been passed on through generations for centuries. 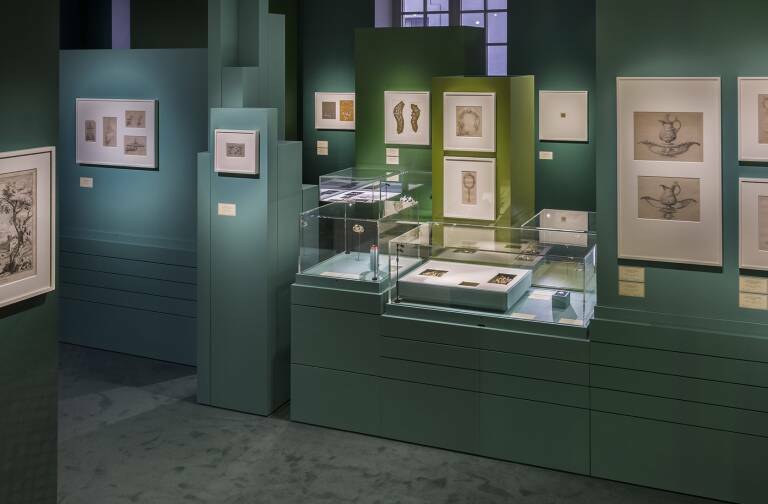 The IME was created at the initiative of LVMH in partnership with the Ecole de la Chambre Syndicale de la Couture Parisienne, the Bijouterie Joaillerie de Paris (BJOP) jewelry school and the Compagnons du Devoir et du Tour de France. The 28 young women and men in this first group aspire to become skilled artisans in their respective fields of couture dressmaking, jewelry and leather goods. As their first year of training nears its end, they all attended a master class at the Fondation Louis Vuitton, a rich day of exchanges during which they learned more about their future specialties. A symbol of innovation, creation and excellence, the Fondation Louis Vuitton is an extraordinary building designed by Frank Gehry. It provided a fitting setting for this joint master class. 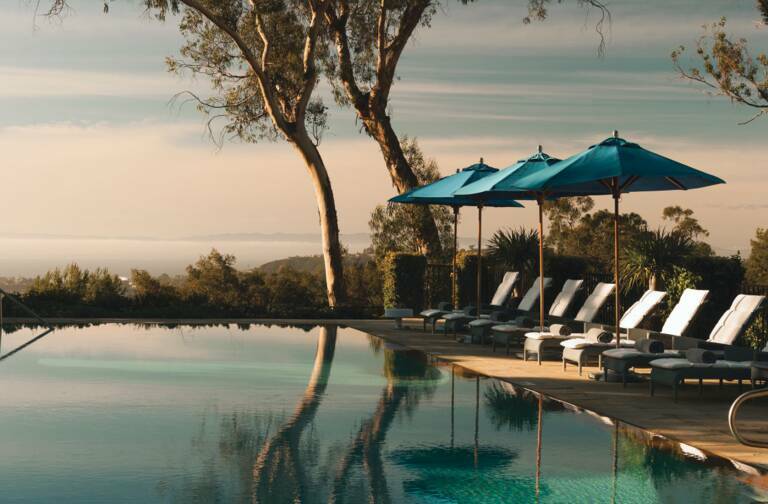 In addition to a tour of the building, the agenda included incisive talks about the relationship between art, architecture and artisanal craftsmanship, as well as a key element in the universe of luxury: visual merchandising. Teams from Louis Vuitton presented the discipline of visual merchandising, which consists in showcasing products thanks to impactful staging in stores. Working together in small groups, the students tried their hand at visual merchandising, creating their own product displays. 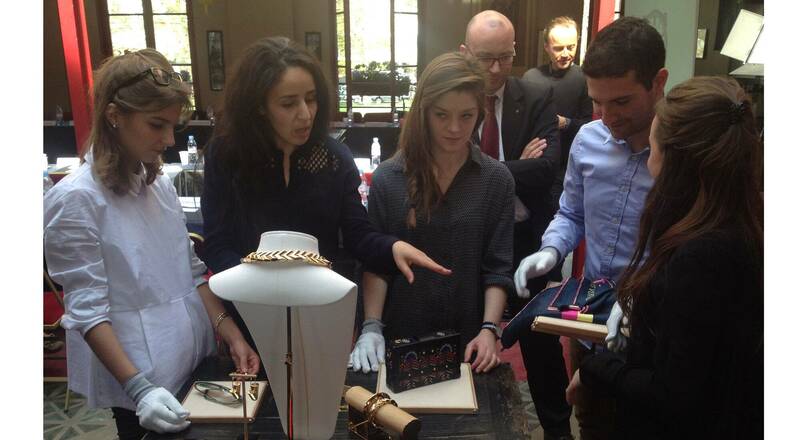 This educational workshop proved extremely enriching for both the students and the specialists from Louis Vuitton. The day also offered a chance for the students to learn more about the different vocations taught via the IME, illustrating the links between different artisanal métiers. After each of the students had talked about their personal background and motivation, the classes presented a joint project inspired by the Fondation Louis Vuitton. Their passion and emotion were palpable during the presentations, which clearly expressed the striving for excellence and attention to detail that went into their creations: a luminous and airy dress, a sleek and slender ring and broach, and an inspired backpack. Each projected a bold and refreshing vision of a building that has already taken on iconic stature.